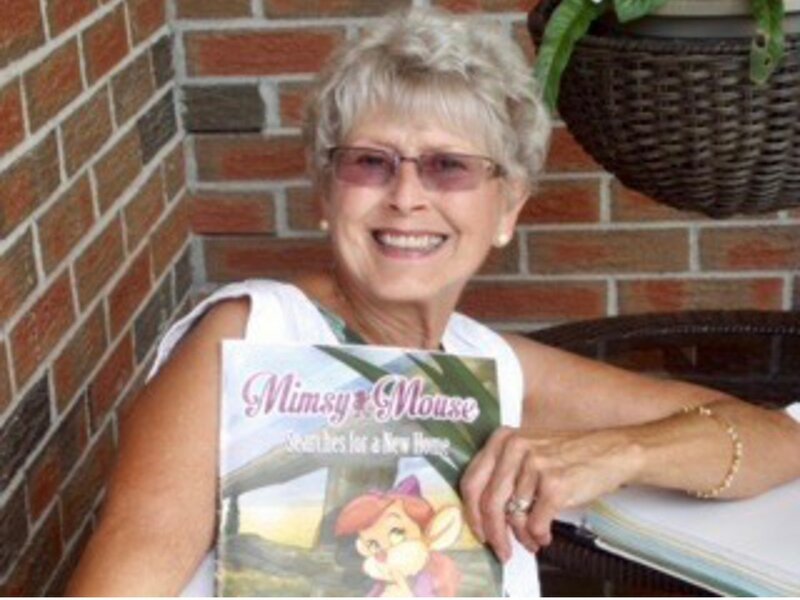 Linda's debut book, Mimsy Mouse Searches for a New Home was released November 17, 2017. 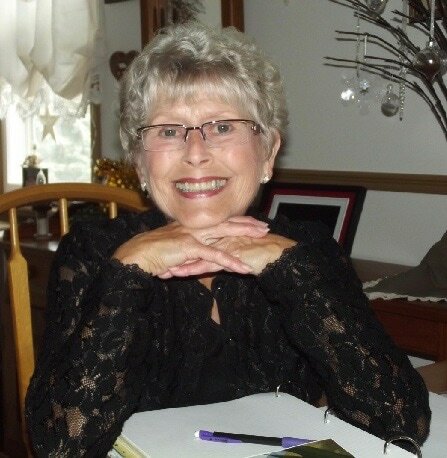 Linda lives in Canada with her husband and is a published poet in the National Library of Poetry compilation entitled "Fields of Gold," published by Water Mark Press. She comes for a very large family being the fifteenth child of sixteen siblings. As a child, she was never short of play or imagination and had numerous adventures. In her adult life, Ms. Walz spent many fond afternoons and evenings telling adventures stories of Mimsy Mouse to her children and later her grandchildren. What began as a family tradition for bedtime is now being shared with all the children of the world. 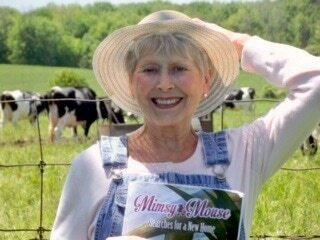 The wonderful tales of Mimsy Mouse and her friends on Farmer Brown's farm provide entertainment and life lessons to children ages 3 to 7 years old. Linda Walz was born in Kitchener, Ontario Canada. She along with her husband of fifty years still resides near her place of birth. Linda believes in the importance of love and family, which are expressed in her series of Mimsy Mouse stories. Ms. Walz discovered early on a flare for writing what she found difficult for verbal expression. Linda’s greatest accomplishment thus far is seeing her reflection in the eyes of her four grandchildren and one great grandchild. For Ms. Walz there is no reward greater than being called grandma. ‘Mimsy Mouse Searches for a New Home’ is Ms. Walz’s first published children’s book. The joys and sorrows of family are explored in the daily interactions of Linda’s title character, Mimsy Mouse. Her stories center in and around the Brown family’s dairy farm. Linda Walz was born in Kitchener, Ontario Canada. She now resides with her husband Murray, of 50 years, in a community outside the city of London, Ontario Canada. Ms. Walz’s husband takes an active role in her passion for writing. Together they have two children, four grandchildren and one great grandchild. Mimsy Mouse Searches for a New Home is Ms. Walz’s first published children’s book. The joys and sorrows of family are explored in the daily interactions of Linda’s title character Mimsy Mouse. This story centers in and around the Brown family's dairy farm. At an early age, Linda was given the opportunity of following a path of self-discovery on her own. Due to Ms. Walz’s secret love of writing poetry and children’s literature, she found an outlet for self-expression. Linda delights in the endless stream of humorous, unintentional, writing material supplied by her youngest grandson. In the future, Ms. Walz hopes to introduce new and endearing characters and stories, featuring Mimsy Mouse with her farm animal friends. While Linda has only respect for the necessity of technology, her aim is for children to believe that learning can still be fun without a battery included.